I think you're all witnessing the future of my holiday photography - here's a VR-enabled, photogrammetric scan of Thingvellir National Park, Iceland as photographed in August 2015 and processed just recently with Reality Capture. Yes, I'm testing out workflows and tools for that Destinations thing wot I'm working on. Enjoy! Edit 2016-06-18: I tried finding a source photo which matches the screenshot shown above, for comparison purposes - it turns out there isn't one. That view is completely synthetic. Oooer. 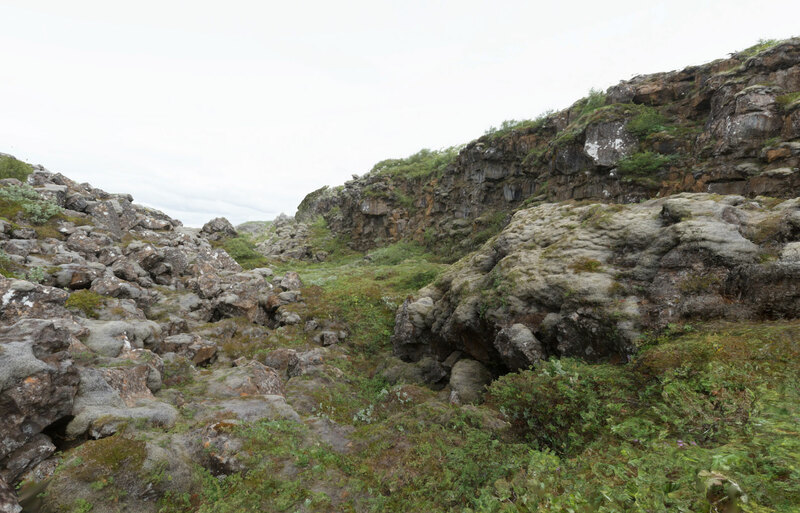 Edit 2016-07-01: Now with an advanced outdoors photogrammetry tutorial!